Origin of the vineyard: Lulunta – Maipu, low vine of 90 years of age. 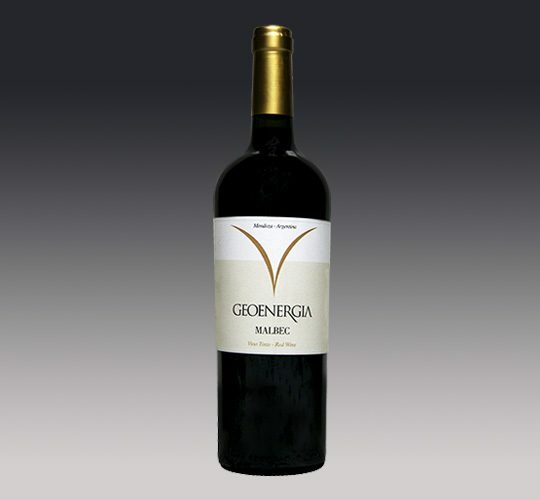 Production: 50 qq per hectare, ecological vineyard, stony soils. Presentation: Cardboard box with 6 bottles of 75 cl. VIEW: Red evolved bright, tear defined. 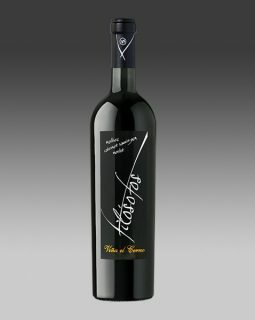 AROMA: Red fruits, spicy complex, sensations of nuts, tobaccos and toasted. 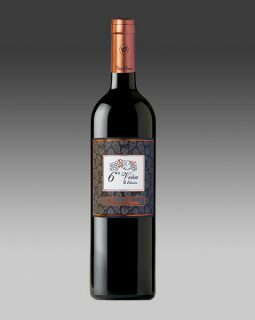 TASTE: unctuous, complex and round, vanilla, presence of sweet tannins. Vineyards located at 960 meters high in the first zone of Mendoza, organic management, traditional tillage and production selection. Consume between 15 ° C and 17 ° C.
PRODUCTION: 50 QQ per Ha.